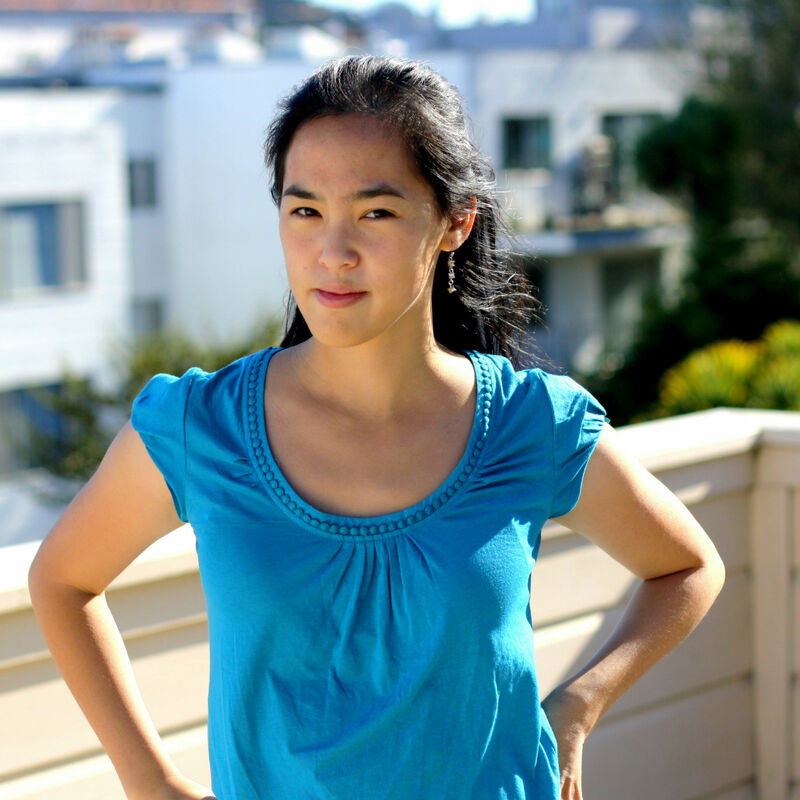 Lauren Yee is a playwright born and raised in San Francisco. She currently lives in New York City. She received her bachelor’s degree from Yale University, and her MFA in playwriting from UCSD, where she studied under Naomi Iizuka. Lauren Yee’s play King of the Yees premiered at The Goodman Theatre and Center Theatre Group, followed by productions at ACT Theatre and Canada’s National Arts Centre. This season, her work includes The Great Leap (Denver Center, Seattle Rep, and Atlantic Theatre Company) and Cambodian Rock Band (South Coast Rep). Other plays include Ching Chong Chinaman (Pan Asian, Mu Performing Arts), The Hatmaker’s Wife (Playwrights Realm, Moxie, PlayPenn), Hookman (Encore, Company One), IN A WORD (SF Playhouse, Cleveland Public, Strawdog), Samsara (Victory Gardens, O’Neill Conference, Bay Area Playwrights Festival), and The Tiger Among Us (MAP Fund, Mu). She was a Dramatists Guild fellow, a MacDowell fellow, a MAP Fund grantee, a member of The Public Theater’s Emerging Writers Group, a Time Warner Fellow at the Women’s Project Playwrights Lab, the Shank playwright-in-residence at Second Stage Theatre, a Playwrights’ Center Core Writer, and the Page One resident playwright at Playwrights Realm. She has been a finalist for the Jerome Fellowship, the PONY Fellowship, the Princess Grace Award, the Sundance Theatre Lab, and the Wasserstein Prize. She is the 2017 winner of the Kesselring Prize. Her play Samsara has been a nominee for the Susan Smith Blackburn Prize and the L. Arnold Weissberger Award, and her play in a word won the Francesca Primus Prize and was a finalist for the ATCA/Steinberg Award. Her play The Hatmaker’s Wife was an Outer Critics Circle nominee for the John Gassner Award for best play by a new American playwright. Her work has been published by Samuel French. Lauren is a member of the Ma-Yi Theatre Writers Lab. She is currently under commission from the Geffen Playhouse, La Jolla Playhouse, Lincoln Center Theatre/LCT3, Mixed Blood Theatre, Portland Center Stage, and Trinity Rep.